Nick Jonas will be back for the Jumanji sequel, as will the teenage cast of real-world characters. Jonas plays the avatar of the missing kid from the 90s, Alex Vreeke, with Jefferson “Seaplane” McDonough, who was lost in the game for twenty years and lived at Alan Parrish’s jungle treehouse. Also confirmed back are Alex Wolff, Ser’Darius Blain, Madison Iseman, and Morgan Turner, who make up the real world counterparts to Dwayne Johnson, Kevin Hart, Jack Black, and Karen Gillan. They all join the previously announced casting of Danny Glover, Danny DeVito and Crazy Rich Asians breakout actress Awkwafin. The untitled Jumanji sequel has a December 13, 2019 release directed by Jake Kasdan who wrote the script along with Scott Rosenberg and Jeff Pinkner. Matt Tolmach is producing along with Johnson’s Seven Bucks banner and Kasdan. 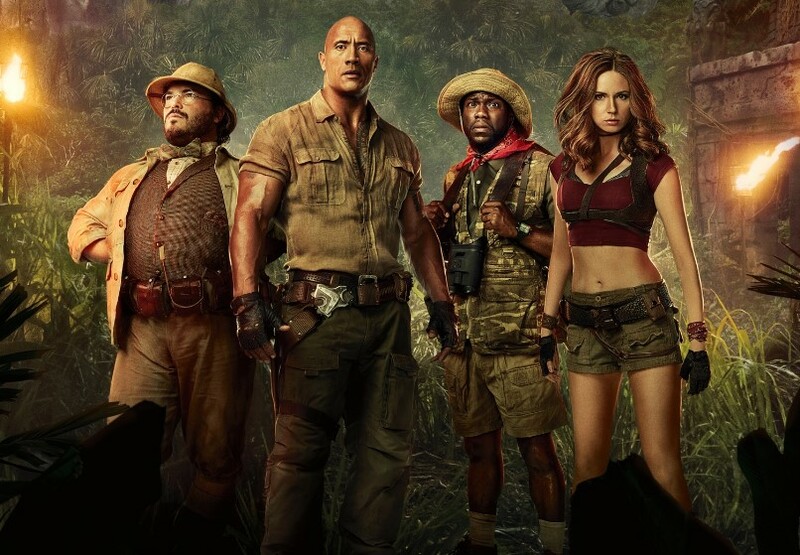 Jumanji: Welcome To The Jungle was a huge hit when it was released in December 2017 and even outperformed Disney's Star Wars: The Last Jedi.